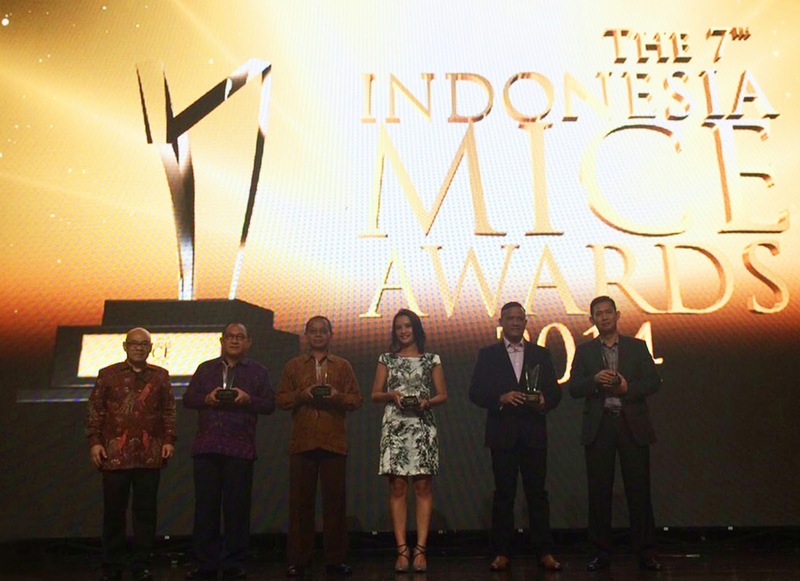 Archipelago International announced that its prevailing favehotel brand received an award at Venue Magazine's 7th Indonesia MICE Awards on Thursday, 11 December 2014 at The Kasablanka Hall & Convention Centre in Jakarta. Venue Magazine awarded Favehotel as The Most Popular Budget Hotel in Indonesia. Since launching in 2009, favehotel has been at the forefront of the budget hotel sector, redefining the industry’s standards for select service hotels. Imaginative design and mid-market features such as high quality bedding, complimentary high-speed internet access and LCD/LED televisions have awarded the chain with a number of accolades, namely for their user-friendly website that offers instant easy bookings and best rate guarantees for internet savvy customers. 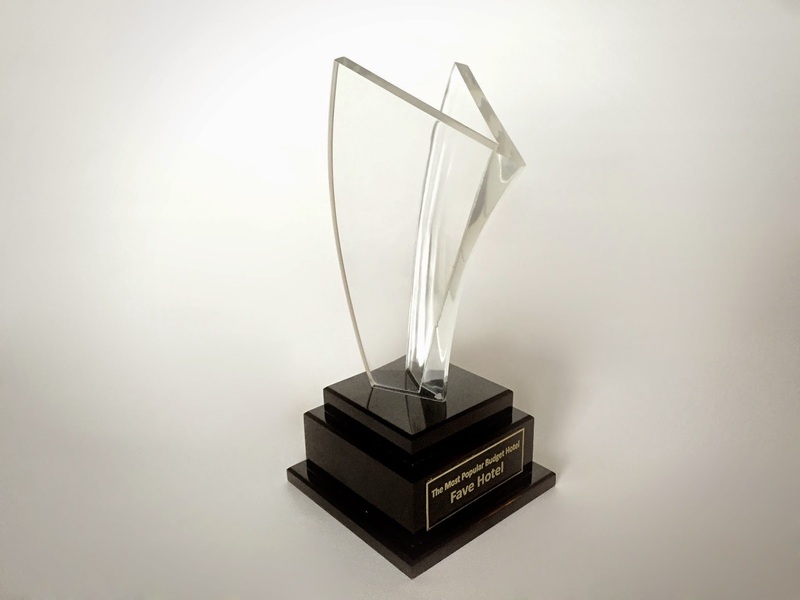 “We are extremely proud of our favehotel brand, once again being recognized for its achievements in the hospitality industry. It pushes us to strive for even greater things whilst at the same time, proving that our hard working staff and continuous training really pays off in providing the ultimate service for our guests. Winning this award and gaining the recognition as a top budget hotel brand will undoubtedly position favehotel as an even greater leader within the hospitality industry in Indonesia," Said Mr. Norbert Vas, VP Sales & Marketing of Archipelago International. Archipelago International is one of Indonesia’s leading hotel operators with a portfolio of over 90 hotels and 12,000 rooms. As a continually expanding brand, Archipelago International has a development pipeline exceeding 95 properties in Indonesia, the Philippines, and Malaysia.